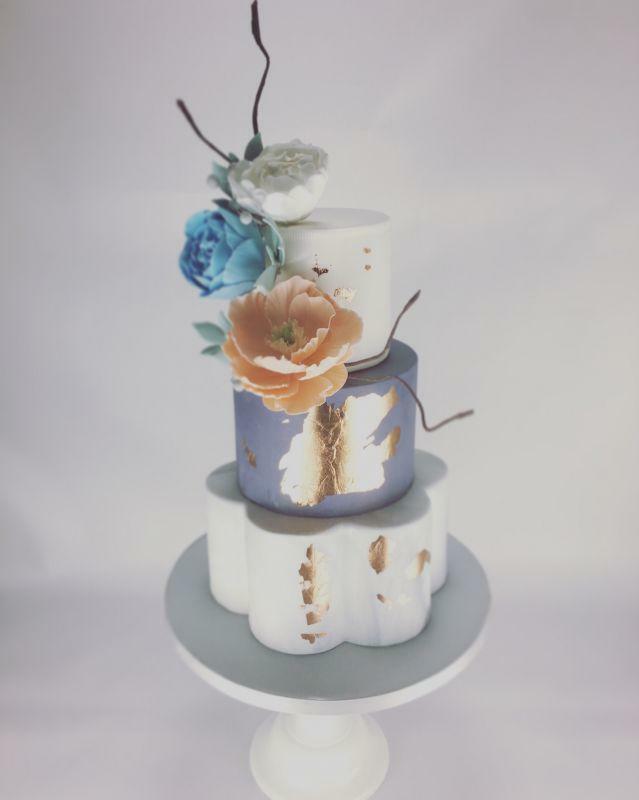 ‘Designed with you in mind’ That Cakes The Biscuit specialise in creating beautiful bespoke wedding cakes, dessert tables and wedding favours. Our recipes are tried and tested until we’re sure they’re perfect and we use only the best ingredients to create our wide range of delicious flavours. Each and every cake is individually designed with our clients in mind, lovingly handcrafted, and finished to the highest standard. We believe in personal service and take time to get to know each of our clients to ensure that the cake we create is a perfect addition to their special day - if our clients are happy then we’re happy!